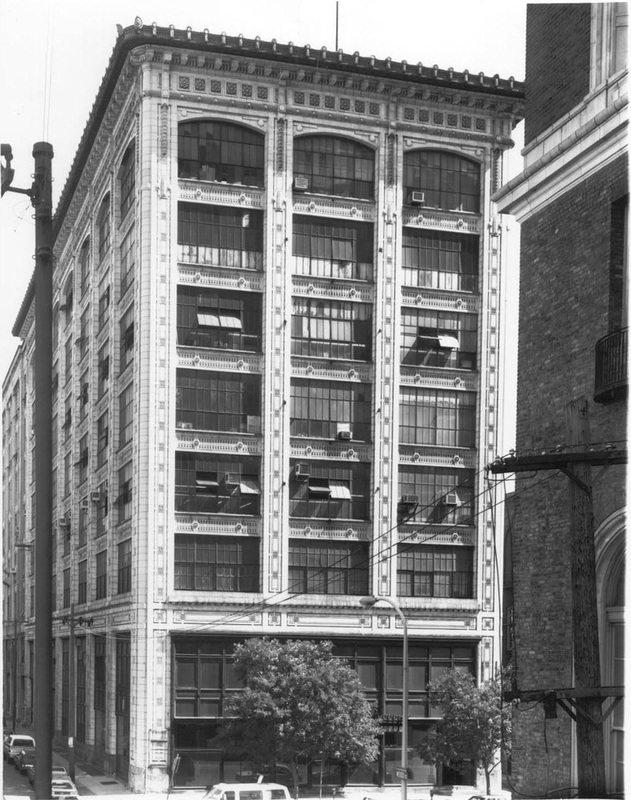 The Sullivanesque style was created by Louis Sullivan (1856-1924), a prominent turn of the century architect. Sullivan was educated at MIT and the Ecole des Beaux Arts in Paris and worked for premier Philadelphia architect Frank Furness, before moving to Chicago. 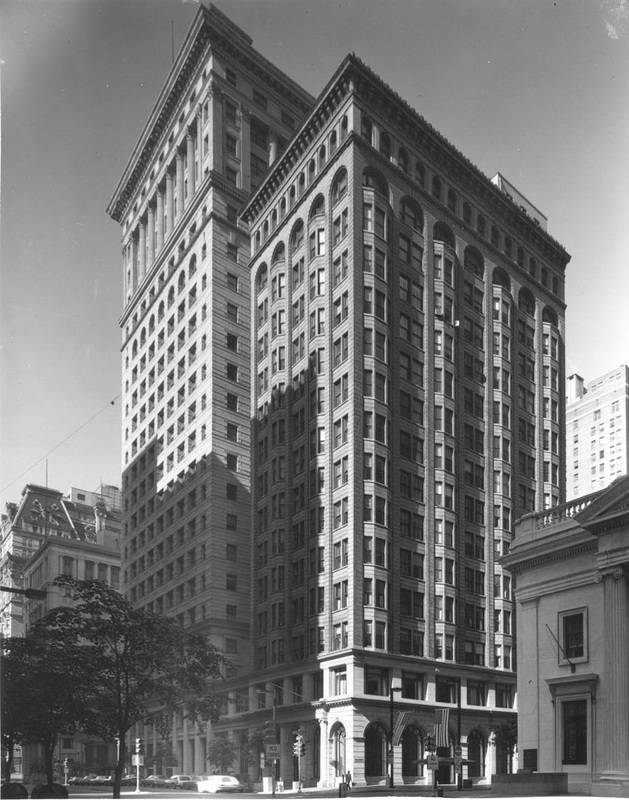 The Sullivanesque style developed in response to the emergence of tall, steel-frame skyscrapers in the 1890s. This new building type presented a new design challenge. 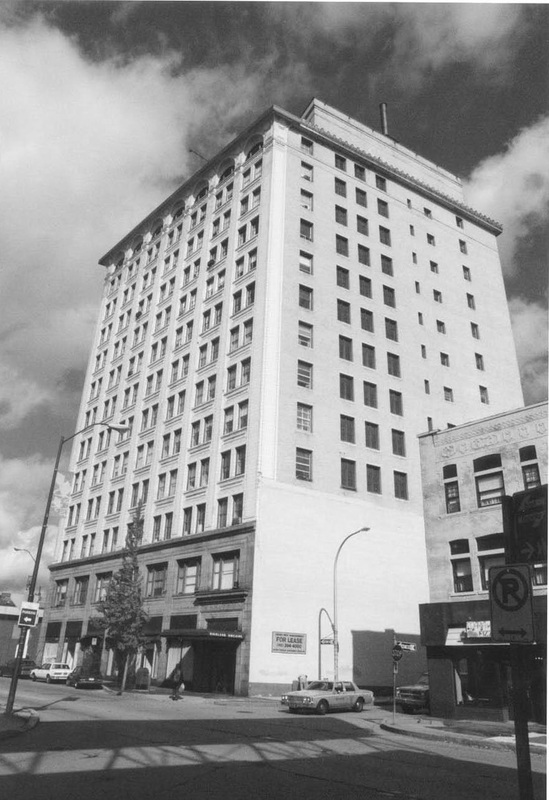 Sullivan's approach was to use ornament and design to delineate a tall building into three distinct parts, an entry level with prominent window and door openings, a mid section with bands of windows with vertical piers, and a top with a highly decorative cornice, often featuring round porthole windows. 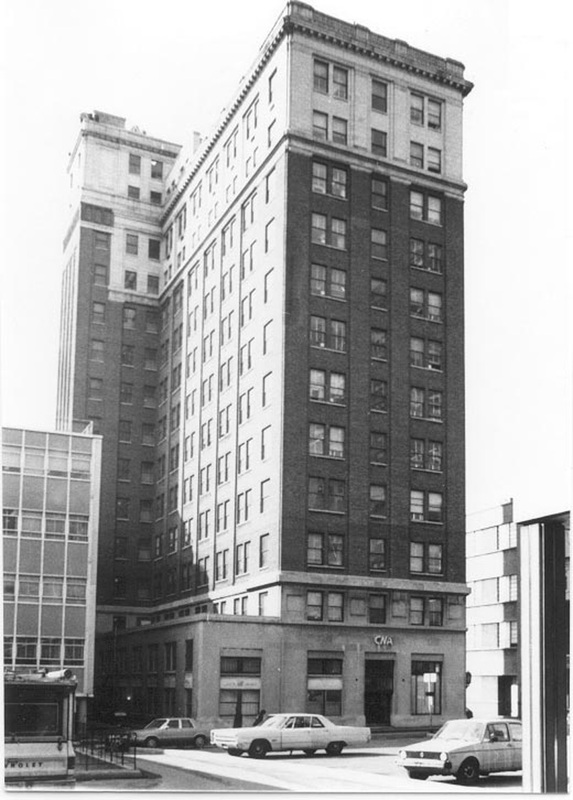 Sullivan applied classical design principals to these early skyscrapers. His tripartite design was distinctive and elegant and shows the influence of the concurrent Art Noveau movement in the decorative panels using geometric forms, curving lines and Celtic inspired entwined patterns. This elaborate form of ornamentation marks a building as Sullivanesque more so than any other feature. While several of Sullivan's early works were constructed in Philadelphia between 1849 and 1860, many of his best-known works are located in the Midwest. Sullivan worked with and influenced many other significant American architects such as Frank Lloyd Wright,George Grant Elmslie, and William Gray Purcell. The Sullivanesque style is an urban style, primarily seen in large cities or regional centers.